Jacob Russo graduated from Carnegie Mellon University with a B. Arch. in 2014. After graduating, he worked in New York City at a collaborative, sustainable architecture/landscape design-build firm, Preservation Green, LLC. He has been developing his expertise in urban agriculture, green infrastructure, and biomimicry in conjunction with computational design and digital fabrication. Jacob strives to collaborate on innovative, multi-disciplinary design projects related to food, water, and energy systems, as well as storm preparedness and resiliency. He is currently attending the University of Stuttgart in Germany, pursuing a masters degree in the international ITECH program within the Institute for Computational Design and Institute for Building Structures and Structural Design. 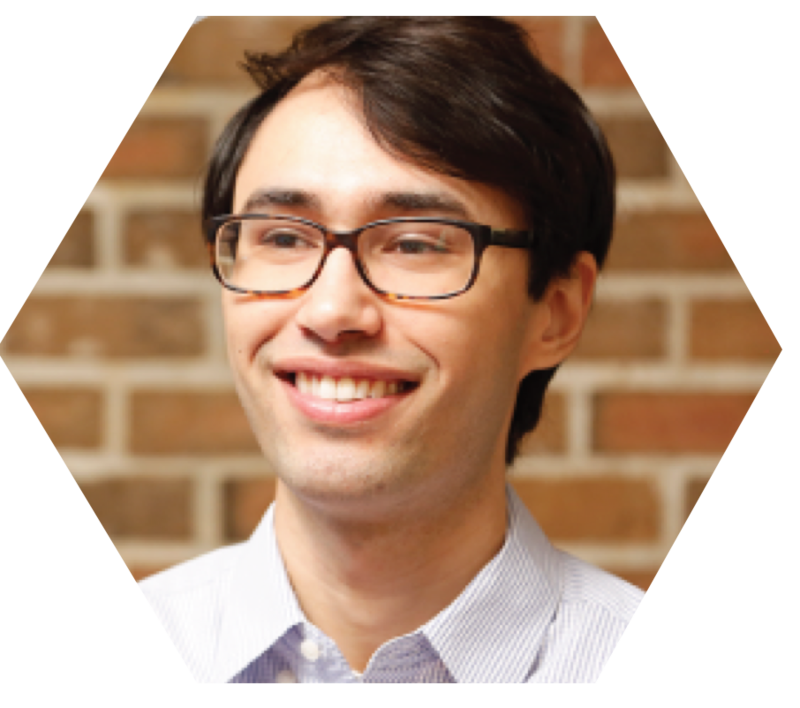 His research is focused on the integrative design and construction of adaptable lightweight structures using biologically inspired materials and novel robotic fabrication methods. 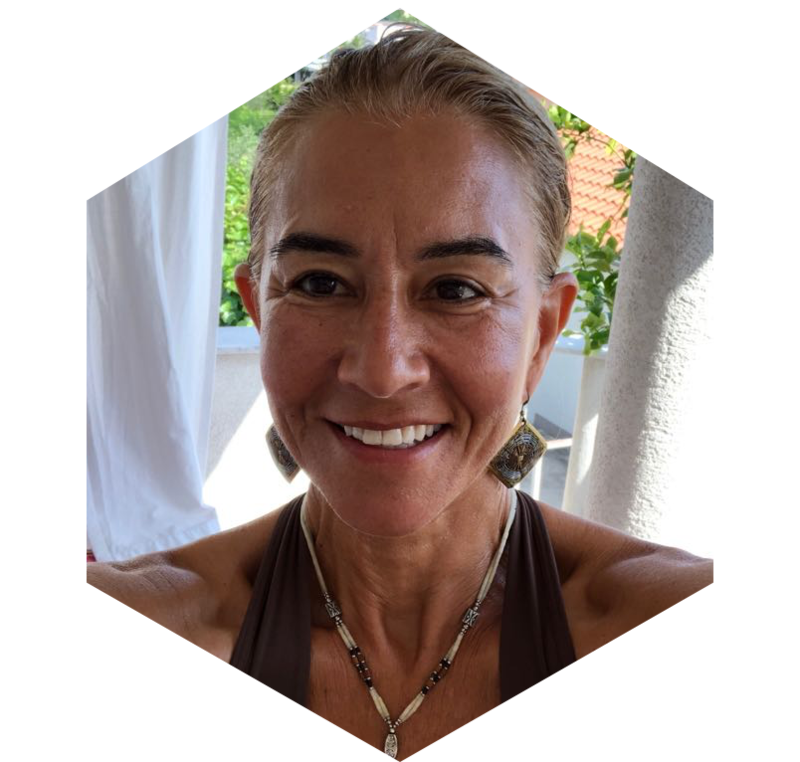 Anamarija Frankić is a founding director of the Green Harbors Project®, and the Biomimicry LivingLabs®, a research faculty at UMass Boston and University of Zadar, Croatia. She is a Biomimicry, Fulbright and Sea Grant Knauss Congressional Fellow, and co-founder of the Biomimicry New England. Anamarija has a unique educational background in biology, ecology, limnology and marine science, which guided her interdisciplinary research in understanding coastal, marine and fresh water ecosystems, nationally and internationally. Her work is focused on integrating human and ecological services and functions in our built environments to support adaptation, resiliency and sustainability. She initiated and established the biomimicry ‘livinglabs’ for applied science education and research where students, local communities and businesses are able to ‘learn and teach by doing’ local projects, applying nature’s wisdom for healthier today and tomorrow. Her projects received awards from the City of Boston, the US President’s Higher Education Community Service Honor Roll, National Award in Engineering Excellence, American Association of University Women, among others. 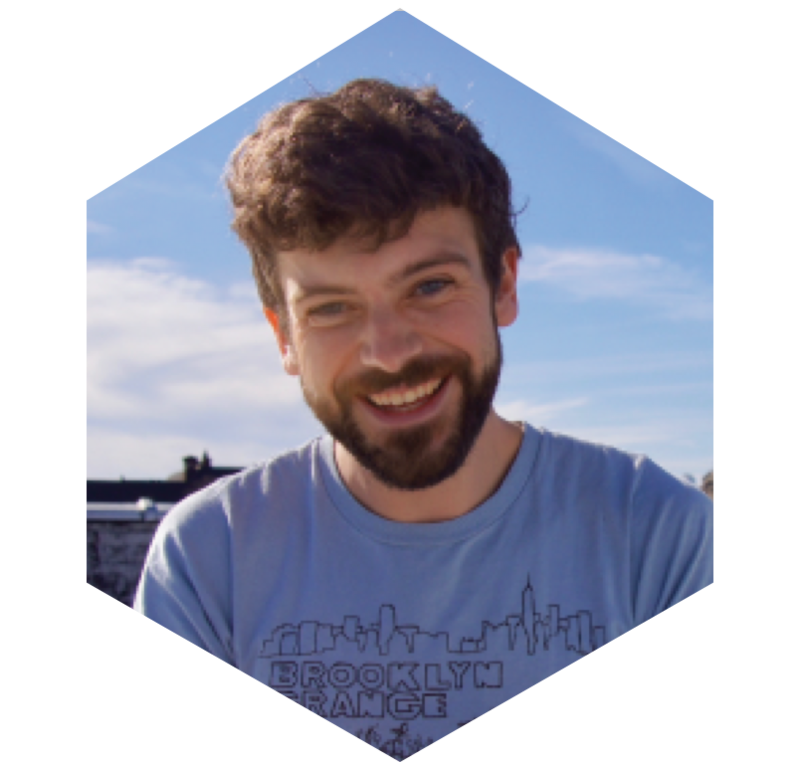 C. Mike Lindsey graduated from the University of Rochester with a degree in Integrative Neurobiology, studying animal cognition through the lenses of comparative anatomy, neuroscience, and systems biology. He was awarded a supplementary scholarship year to investigate the neurolinguistics of bilingual language processing and balanced academic life with managing a public radio station and waiting tables. As a veteran of both veterinary medicine and the restaurant industry, C. Mike feels just as comfortable monitoring surgical anesthesia as cooking on the line. Career highlights include slinging burritos at a local Tex-Mex restaurant and performing autopsies at the National Zoo. Most recently, he managed the operations of an emergency & referral hospital as their Director of Development & Client Advocacy, improving efficiency and creating opportunities for the staff and business to grow. In 2015, C. Mike apprenticed with Brooklyn Grange Rooftop Farm to temper his stressful, sterile workdays in the Operating Room with fresh air and dirt. The experience presented not only solace, but a creative opportunity to apply his skills and background to the exciting challenges of growing food in a city. He is currently volunteering with the hydroponic vertical farming accelerator Square Roots while transitioning to a full-time career in urban agriculture.